This entry was posted in Appetizer, Recipes, Salads and tagged aubergine, batenjein, eggplant, food photography, maya oryan. 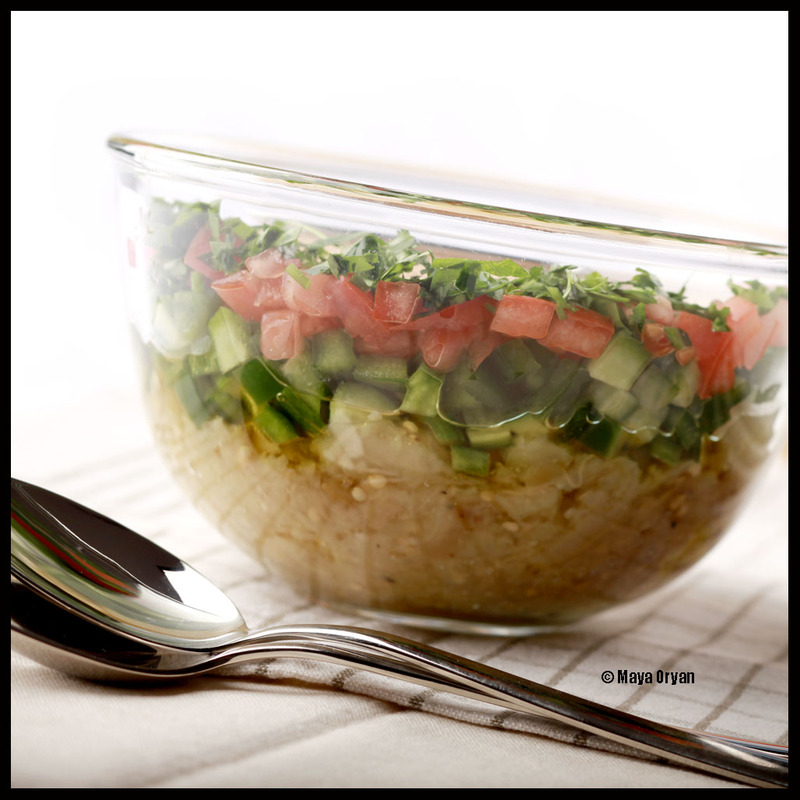 food stylist, Mayas Ingredients, middle eastern food, Raheb, Salad, salata el raheb, vegetarian by Maya Oryan. Bookmark the permalink. This looks sooo good!! Grilled eggplant is amazing.